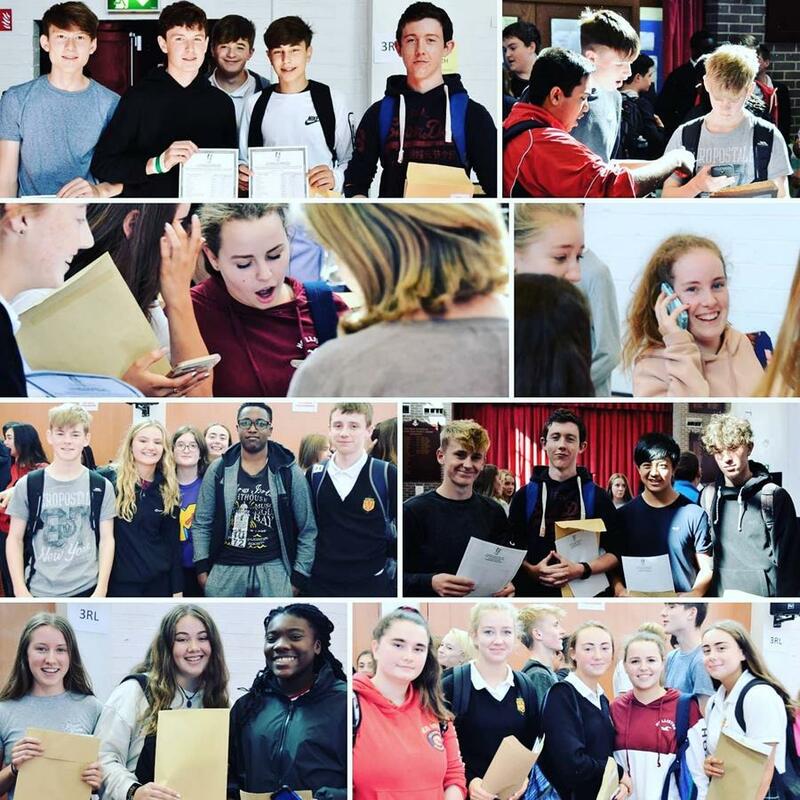 Last week pupils, parents, and teachers waited expectantly for the arrival of Junior Certificate results. The excitement was palpable and was soon replaced with joy and relief. The culmination of three years' hard work was not in vain and pupils spent the afternoon celebrating with a paintballing excursion kindly organised by the HSD Parents' Association. 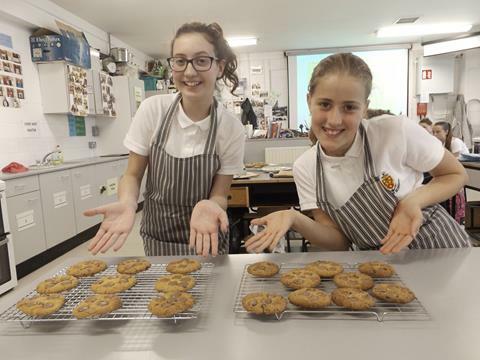 Congratulations to our pupils who did wonderfully well in the examinations and who deserve to be very proud of themselves. 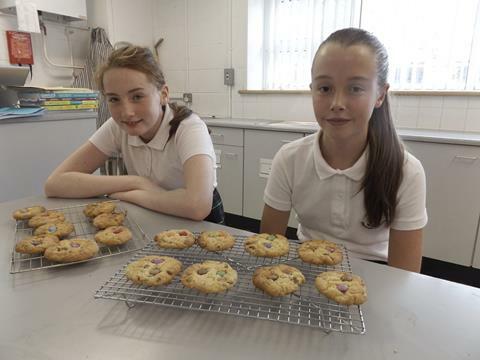 Well done too to the teachers and parents who helped our pupils every step of the way. 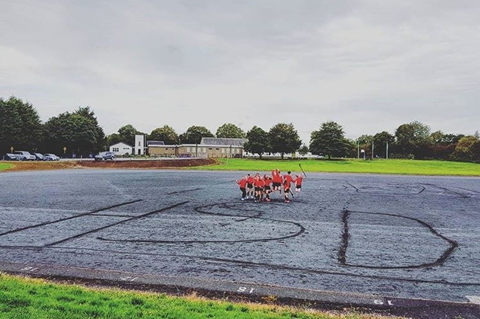 "It was 5 August 2018 and by some outlandish miracle the Ireland Women's hockey team were lined up next to their Dutch counterparts in the tunnel about to play in the final of the World Cup. I'll never forget that feeling, looking at each player from the front line to the back with the biggest smile on my face, relishing this moment, this opportunity, this experience - one that was about to change my life forever. I visualised certain situations and thought about how I promised myself I would not stop working as hard as I could out there because we knew that the Dutch play the best give-and-go game. The adrenaline was pumping and then we were running out of the tunnel. We were assailed by a sea of green support with surging cries and cheers that took my breath away. We ran by flames leaping high into the air but nothing could compare to the warmth of support that came washing over us from the crowd. Then the anthem reverberated around the stadium. We savoured the unique experience of being the first Irish team sport to qualify for a World Cup Final. It was our turn; the turn of women's hockey. Overwhelmed by emotion, no tears fell, for we had done it - this was the final and we would remember it forever." 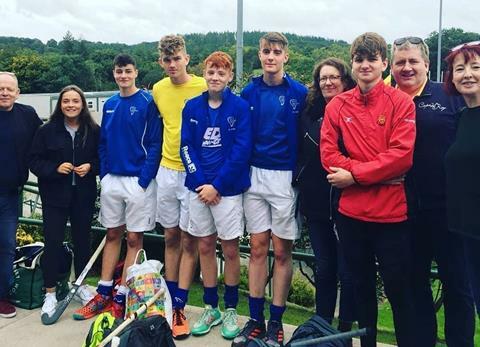 On Thursday 13 September, five High School pupils travelled down to Cork to represent Leinster at the U16 and U18 boys' hockey interprovincial tournament. 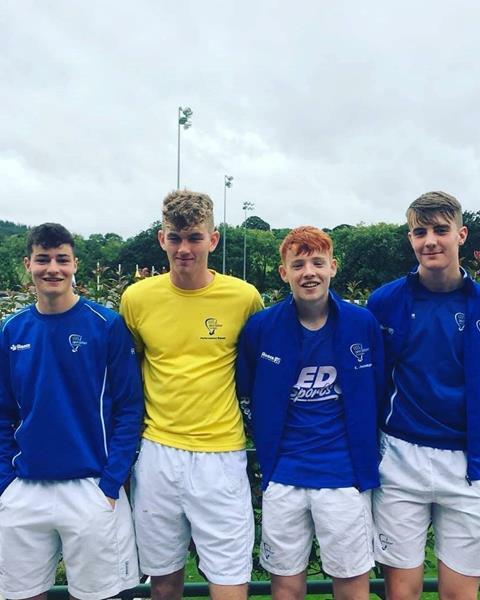 Ben Whelan was selected for U16 team whilst Calum Adair, Harry Lynch, Evan Jennings, and Ross Howard lined out for the U18 squad. Each team played four matches over the weekend against Ulster and Munster. On Saturday night both Leinster teams had 7 points with 2 wins and a draw. 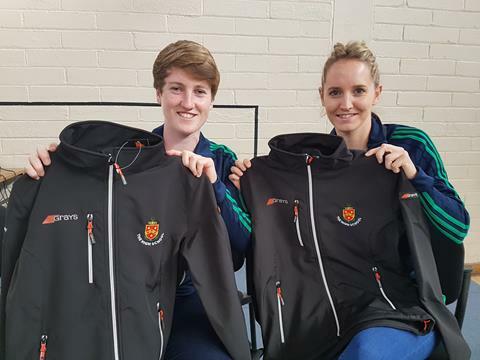 A win for both teams in the final match on Sunday meant that the Leinster teams could be champions. The U16s were up first on Sunday playing against a very strong Ulster side. 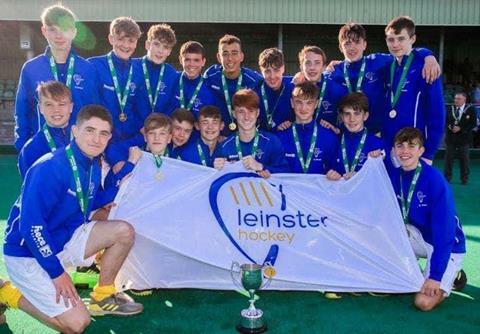 They won the game 2-1 with Ben Whelan making vital saves in the closing moments to help secure the victory making the Leinster U16s interprovincial champions. The U18 team were up next also playing Ulster in the final of the competition. 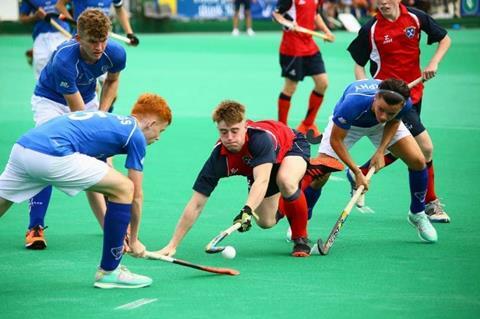 Unfortunately, it wasn’t Leinster’s day and Ulster ended up winning the U18 tournament. 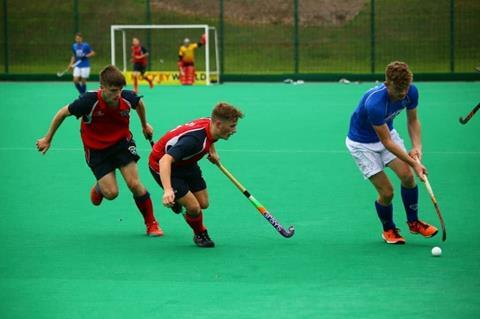 The standard of play was excellent throughout with all players from The High School contributing massively to the teams' performances. Despite some disappointment with the final result the weekend was overall a great success and most enjoyable for everyone. 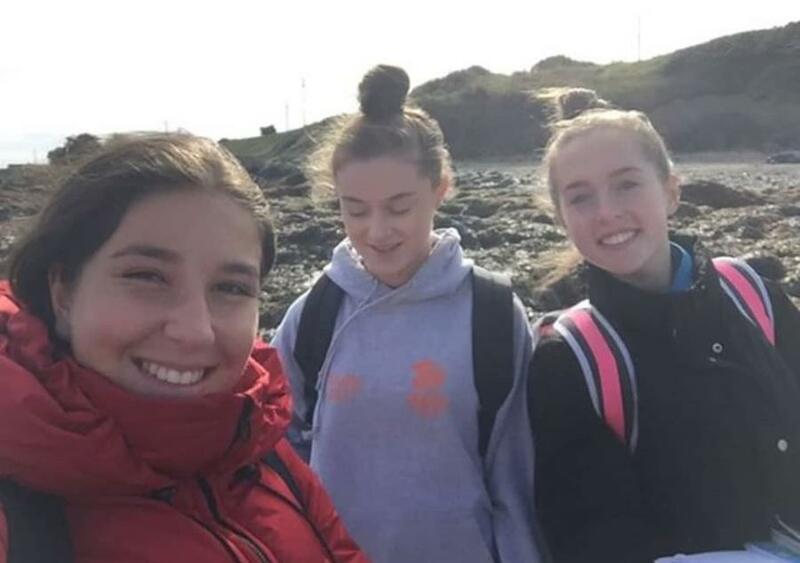 Earlier this week Biology pupils went on our Ecology field trip to Portrane Beach. Ecology is a big part of our Biology course. 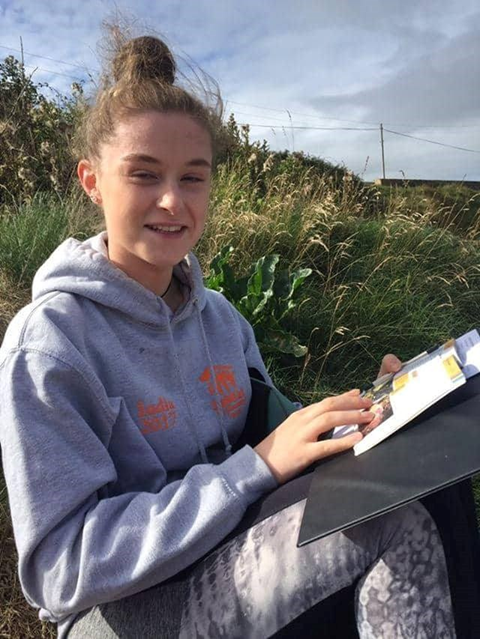 We spent the day identifying and recording animals and plants beside the sea before returning to The High School. It was an educational and enjoyable day for everyone. 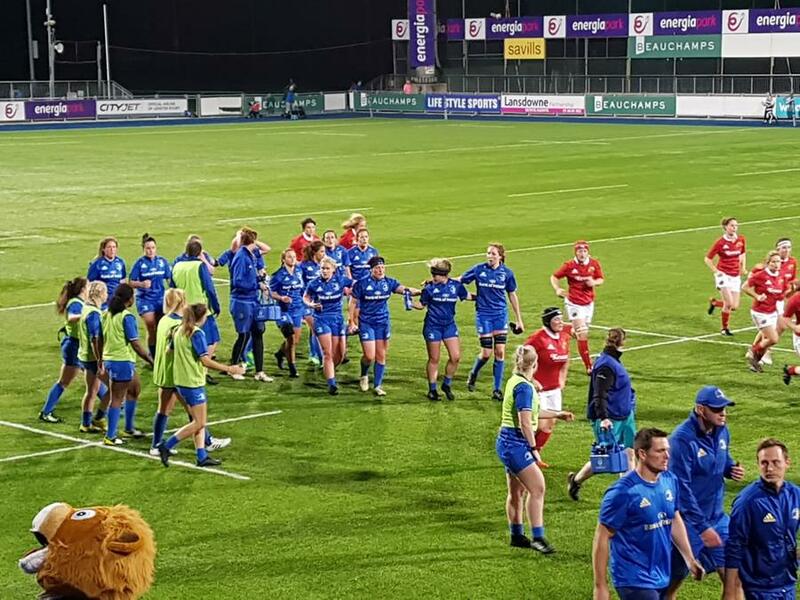 The lights shone brightly in Donnybrook Stadium on Saturday as Munster and Leinster battled it out to determine the winner of the IRFU Women’s Interprovincial Championships. At the heart of the match, cheered on by pupils and teachers alike, was High School Mathematics teacher Ms Deacon who was a force to be reckoned with for Leinster, both on and off the ball. The nail-bitingly close match saw Munster nearly win by scoring a try in the last few minutes to equalize, 14-14. However, the conversion was missed and Leinster secured the trophy thanks to their superior points difference. Congratulations to Leinster and to Ms Deacon. 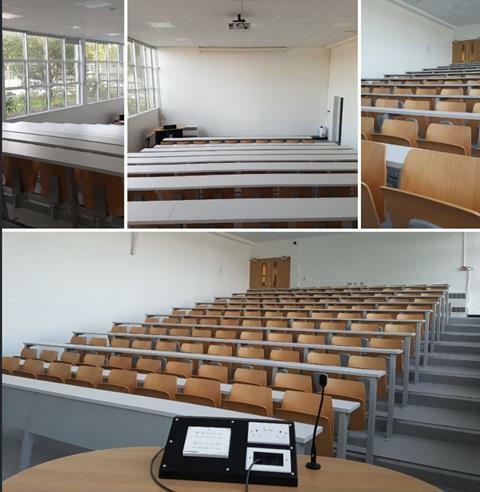 We are delighted to announce that recent renovations of the Lecture Theatre on the A floor are now complete. In addition to the installation of a new state-of-the-art audio-visual system, the room now boasts contemporary, comfortable furniture and a pedestal with multimedia functionality. Over the summer work was also carried out on the toilets. in the building. The large round planters in the quadrangle have also been beautifully replenished and upgraded. Pupils from Form 1 are already enjoying their first games of rugby at HSD wearing the school colours with pride. We wish them every success in the season ahead. 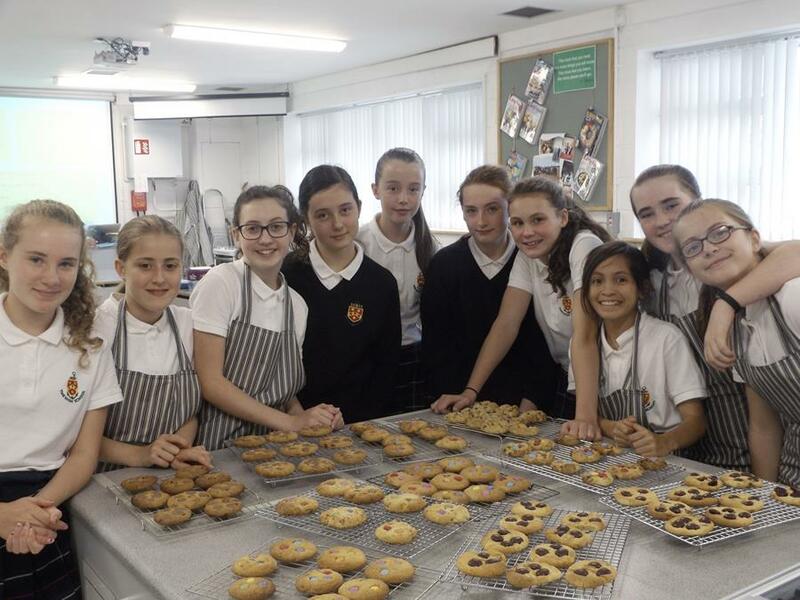 Form 1 pupils studying Home Economics enjoyed their first day of practical classes recently. 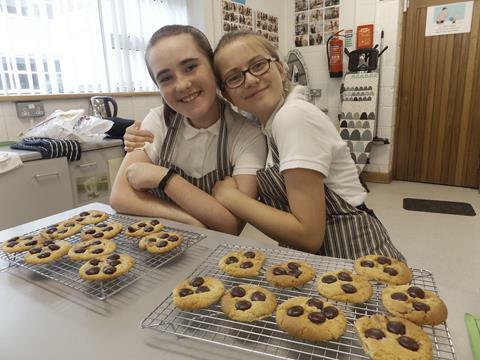 They were very busy baking delicious chocolate chip cookies for themselves and their families to share. The first Linguistic Olympiad meeting will take place on Monday 24 September in B24 at 4.00 pm. 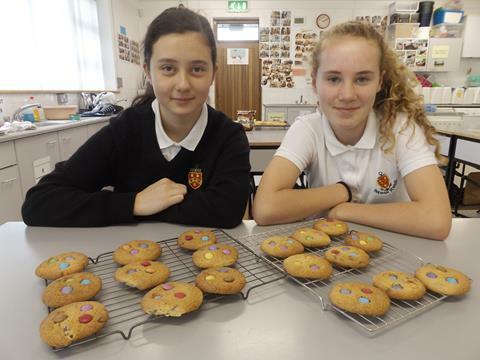 The Linguistic Olympiad is a puzzle-based competition that applies logic and problem-solving skills to language puzzles. You don't need to speak any foreign languages to participate. 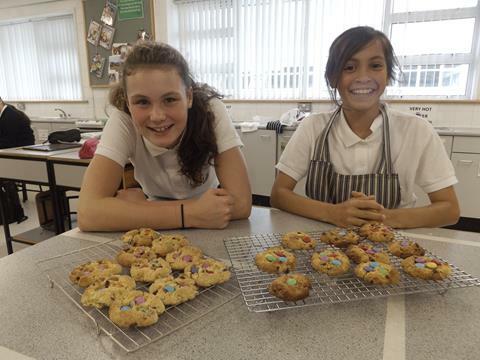 The club is open to all pupils and there will be an opportunity to compete nationally and internationally. Please contact Ms May for more information. A sample puzzle can be found here. 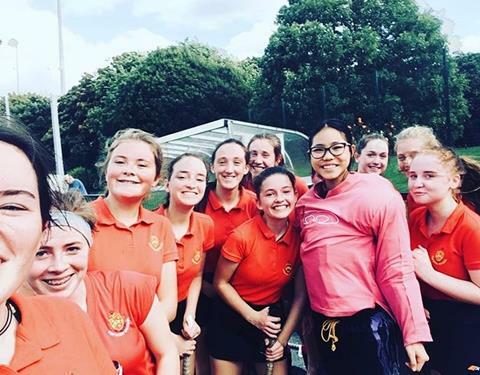 Congratulations to High School pupil Isobel Bowen who will represent Leinster at the U16 Hockey Interprovincial tournament at Three Rock Rovers Hockey Club, Grange Road this weekend (21-23 September). 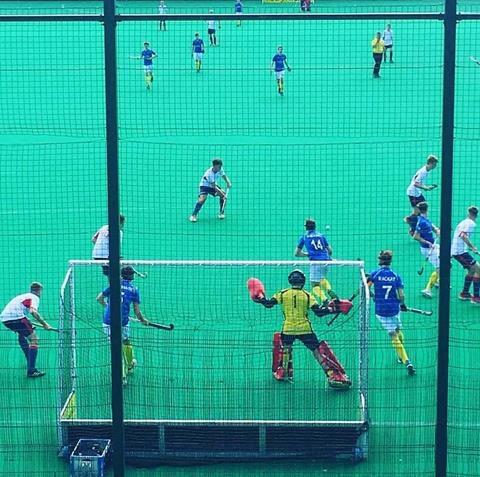 Games will take place on Friday at 1.30 pm and 5.30 pm; on Saturday at 2.00 pm; and on Sunday at 11.00 am. All support would be much appreciated. 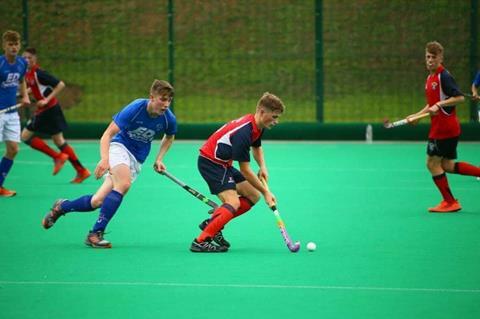 The Minor Bs began the season with a solid win against Mount Sackville at the weekend. Both sides were relentless in their effort to succeed but ultimately it was The High School who stole the day, winning 2-0, much to the delight of supporters and parents on the sideline. We wish captain Carrie MacWilliams and the team every success going forward. The HSD Parents' Asssociation AGM will take place at 8.00 pm on 24 September in The Reynolds Hall. All are welcome.